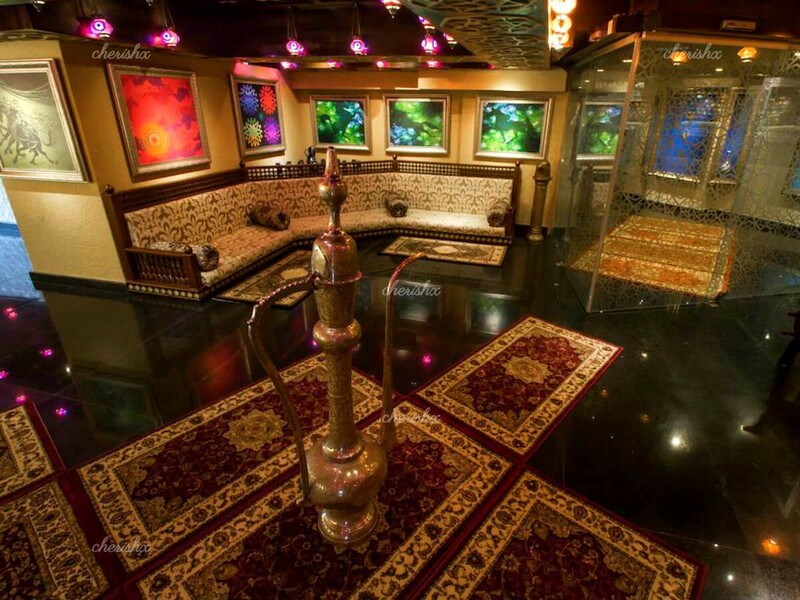 Treat your partner to an exotic culinary journey planned by Sterling Mac Hotel. 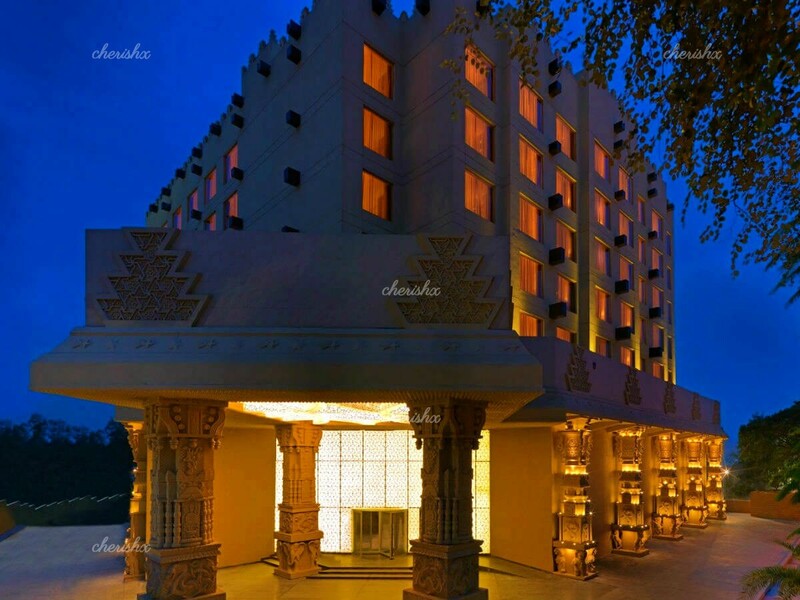 Located centrally close to Indiranagar, this impressive 5 star hotel has a persian gem of a restaurant - ideal to spend some quality time with your partner. 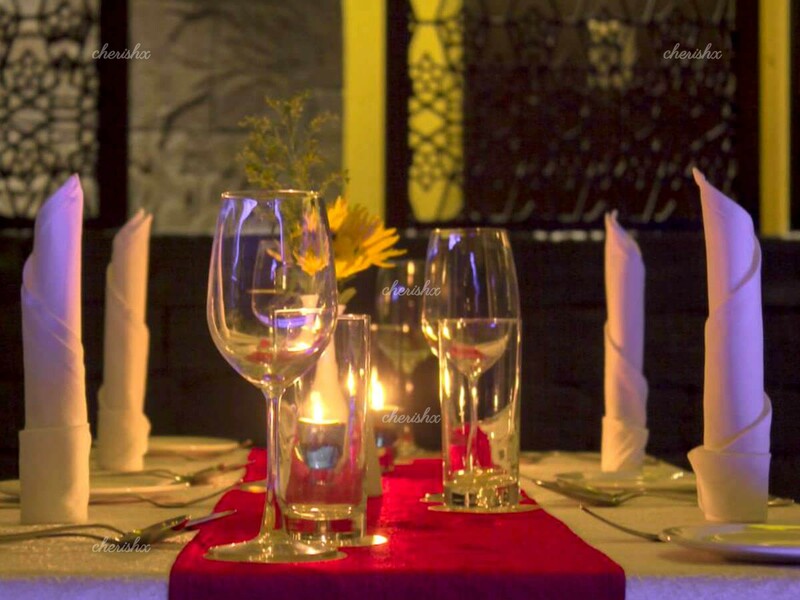 Enjoy a 4 course meal, along with welcome drinks in a semi-private table, done-up light candles & petals decoration. Your date starts as soon as you approach the Stearling Mac Hotel. 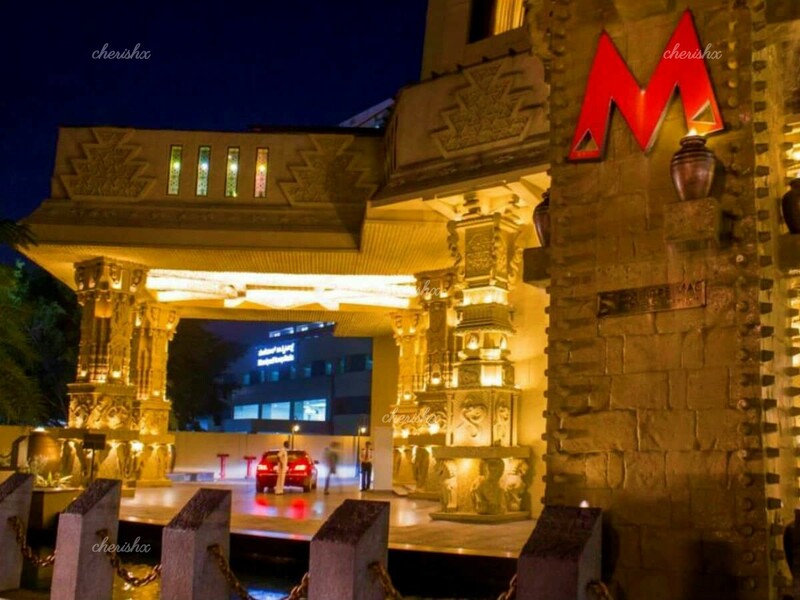 Hand over your car to the valet and walk into the tasteful hotel, which is a confluence of ancient temple art and contemporary design form. When you get in its impressive lobby, call your host, who will guide you to your table. 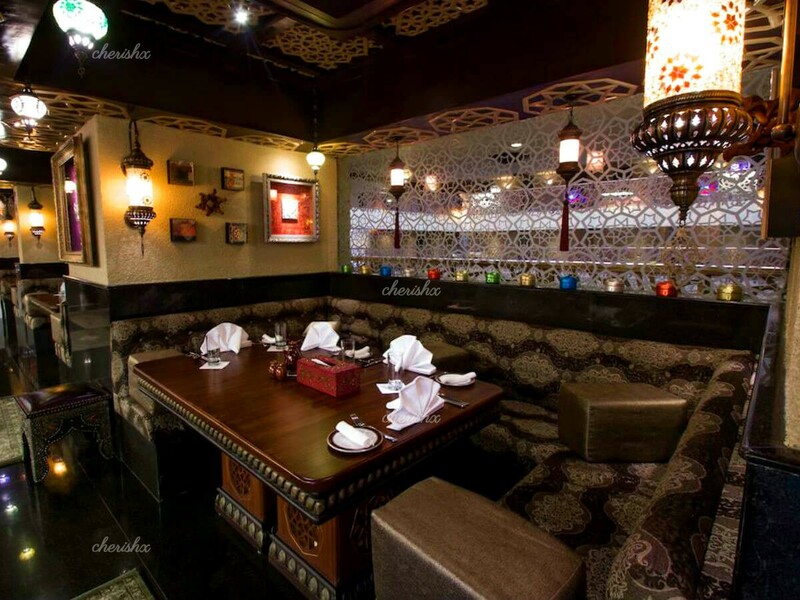 At the table you can take your time to experience the arabic decor with courteous service. Your butler will first serve your welcome drinks and offer you menu for your 4 course meal. 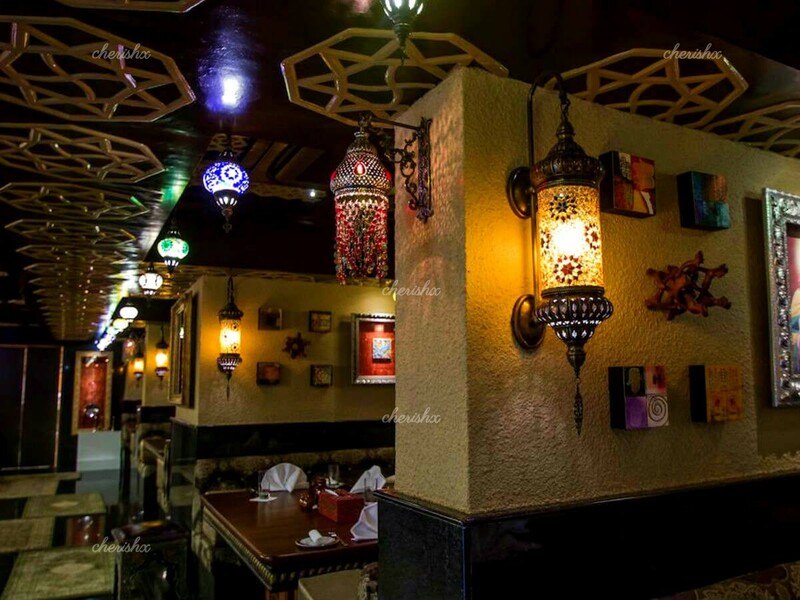 From your menu choose your soup, salad, starters, mains & desserts - the chef is well known for his delightful creations! By the end of the date, this experience is bound to leave a pleasantly romantic after-taste!